Travel Nurse Across America, one of the country’s top 10 travel nurse staffing agencies, is pleased to offer one $2,500 scholarship to an individual seeking a BSN degree. The application deadline for the spring 2019 scholarship is July 1, 2019. Complete the full application by the July 1, 2019 deadline. Students must be enrolled full-time, in good academic standing with a cumulative GPA of 2.5 or better, and continuing their education at an accredited institution. If selected, applicant must provide proof of active enrollment and a copy of high school or college transcripts. The recipient will be selected by a judging panel comprised of Travel Nurse Across America employees, and will be notified by July 30, 2019. The check will be made payable to the university the recipient is currently enrolled in and will be sent by August 15, 2019. Recipients have no obligation to travel with Travel Nurse Across America. For questions, please email scholarship@tnaa.com. What is your projected BSN graduation date? Are you looking to pursue a master's degree? If applicable, how long have you been a Registered Nurse? If applicable, what state(s) do you currently have a license in? What is your specialty/desired specialty? In 500 words or less, please tell us a little bit about yourself. What is it that makes you unique? 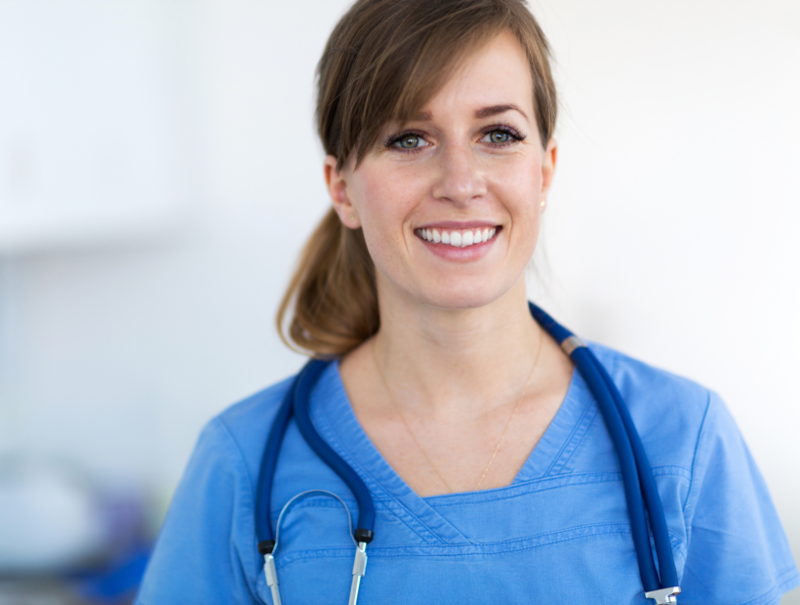 In 1,200 words or less, tell us what/who inspired you to pursue an education and profession in nursing. Travel Nurse Across America has certain core beliefs that guide our business, including honesty, transparency and always doing the right thing. Tell us what one thing you would change about the current healthcare industry, and how your core beliefs affect your professional goals. What impact would becoming a travel nurse have on your life, and where would be the first place you'd like to travel to? In 500 words or less, what would it mean to you to receive this scholarship?